This is a story that carries many life lessons for all of us. 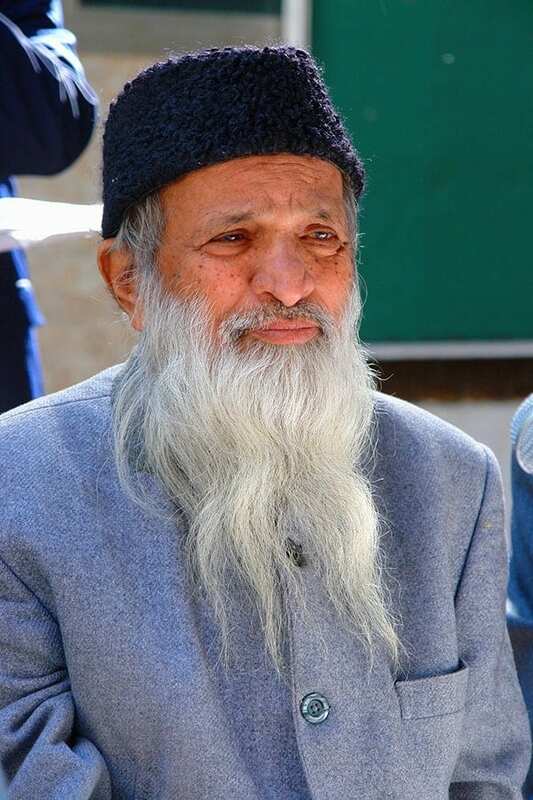 The story of Abdul Sattar Edhi, and the legacy he left behind. Share with us how this story inspired you to be more productive and in service to all those in need around you? Dr. Shamas ur Rehman Toor is a Senior Program Management Specialist in the Islamic Solidarity Fund for Development (ISFD), the poverty reduction arm of the Islamic Development Bank Group. He previously served as a lecturer in the University of New South Wales (Sydney, Australia) where he taught business management and leadership.